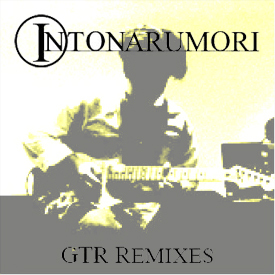 Intonarumori's first self-titled release contained the track "GTR", a live recording of an Intonarumori performance. The track quickly became popular amongst the local DJs and the concept of the GTR Remix album was born. The sound artists included here represent some of the best that Seattle has to offer and each has presented a unique interpretation on the original piece.